The 2009 Yamaha Rhino 450 Auto 4x4 is a UTV Style ATV equipped with an 421cc, Liquid / Oil Cooled, Single-Cylinder, SOHC, 4-Stroke Engine and a Continuously Variable (CVT) Transmission. It has a Selectable 4X2 / 4X4 driveline. The Rhino 450 Auto 4x4 has a Independent Double Wishbone Front Suspension with 7.3 inches of travel while the Independent Double Wishbone Rear Suspension has 7.3 inches of travel. The Rhino 450 Auto 4x4 has Front Dual Hydraulic Disc Brakes and Rear Shaft Mounted Disc Brakes. The Rhino 450 Auto 4x4 was introduced in -10019- and is Carryover for 2009. It includes a 6 month Limited warranty. The base price of the 2009 Yamaha Rhino 450 Auto 4x4 ATV is $8799. This is $263.33 more expensive than its competition. The Single-Cylinder engine in the 2009 Yamaha Rhino 450 Auto 4x4 ATV has a displacement of 421 cc which is 20.77% less than its competition. The 2009 Yamaha Rhino 450 Auto 4x4 ATV weighs 1031 lbs which is 14.77% less than other UTV models. 2. REAL Review!! 2000 YAMAHA RHINO! I HAVE A RHINO I DON'T KNOW HOW OTHER PEOPLE CAN GIVE A POOR REVIEW. WHAT ARE THEY DOING IF YOU GET A RHINO STUCK YOU SHOULD NOT HAVE BEEN THERE.I DON'T HAVE A BAD THING TO SAY ABOUT THE RHINO. IT GOES JUST ABOUT ANYWERE. I THINK IT IS A VERY SAFE VEICHLE.MY 12 YEAR OLD GRAND SON HAS HAD MY RHINO ABOUT EVERYWERE. HE HAS BEEN DRIVING IT SINCE HE HAS BEEN 8 YEARS OLD. WE HAD IT ON TWO WEELS MANY TIMES.IN DEEP MUD AND WATER HOLES OVER LOGS BRUSH HILL CLIMB AND MORE.AND MY GRANDSON DOES IT BY HIM SELF.I AM NOT SAYING YOU COULDN'T GET HURT.BUT YOU CAN GET HURT IN ANY ATV OR UTV.USE YOUR HEAD WHEN YOU USE THEM.I THINK THE RHINO IS THE BEST UTV BUILT.I HAVE NEVER HAD ANY TROUBLE WITH IT EXCEPT FOR THE SQUEELING BRAKES.IF YOU ROLL IT IT'S YOUR OWN FAULT GREAT MACHINE. I have a 2008 450 this is a great work and play UTV. I have put 800 miles since i bought it. This is no diffrent then any other ATV. I have never rolled or came close to rolling it. This is probably the worst machine built in the history of ATV/ATU. Last year, complaints about the Yamaha Rhino prompted the Consumer Products Safety Commission (CPSC) to open an investigation of the vehicle. In March, the commission said it had investigated 50 Rhino accidents which had resulted in 46 deaths and hundreds of serious injuries. According to the CPSC, more than two-thirds of the cases involved rollovers. Last Thursday with the installation of the anti sway bar and rear weal balance spacers offered for FREE by yamaha, my thirteen yr. old cousins life was taken from a machine that yamaha, while knowing was unsafe, still refused to take of the market just to make a few millions. After 46 deaths from a machine you would think high end engineers would think of a reasonable solution. Don't BUY this product its a terrible ATV/ATU and why would you risk your life? 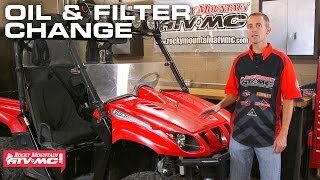 How big is the 2009 Yamaha Rhino 450 Auto 4x4's engine? 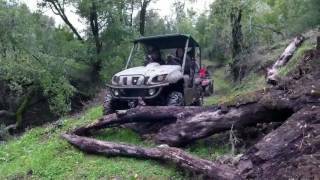 How much is the 2009 Yamaha Rhino 450 Auto 4x4? Has the 2009 Yamaha Rhino 450 Auto 4x4 won any awards? Does the 2009 Yamaha Rhino 450 Auto 4x4 get good gas mileage? 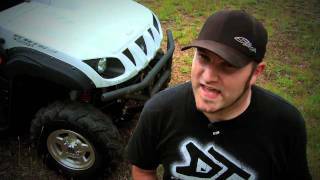 How big is the 2009 Yamaha Rhino 450 Auto 4x4? 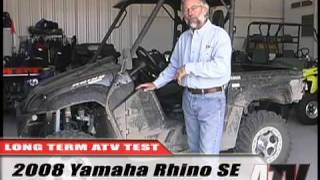 How much does the 2009 Yamaha Rhino 450 Auto 4x4 weigh? 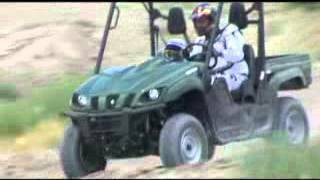 How fast is the 2009 Yamaha Rhino 450 Auto 4x4? What is the cheapest price for a 2009 Yamaha Rhino 450 Auto 4x4? 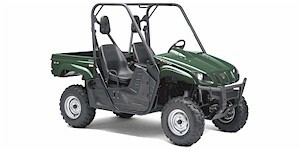 What is the dealer cost/invoice price for a 2009 Yamaha Rhino 450 Auto 4x4? What models compete with the 2009 Yamaha Rhino 450 Auto 4x4? 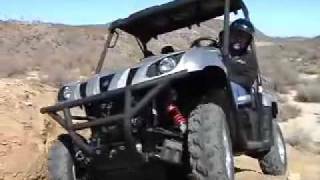 Where can I view classifieds and search for a used Yamaha Rhino 450 Auto 4x4? 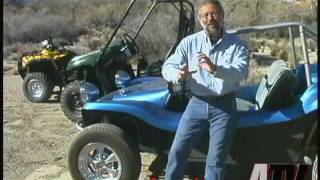 What makes the 2009 Yamaha Rhino 450 Auto 4x4 different from its competitors? 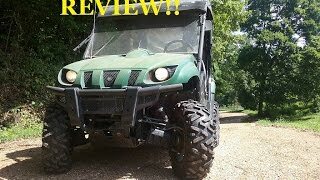 Where can I find parts and accessories for the Yamaha Rhino 450 Auto 4x4? 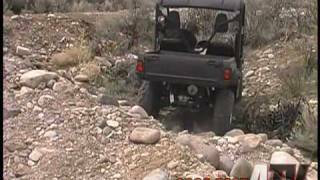 Where can I find 2009 Yamaha Rhino 450 Auto 4x4 videos? What are the current incentives, sales, or promotions for the 2009 Yamaha Rhino 450 Auto 4x4? 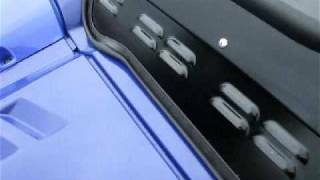 How do I view a Yamaha Rhino 450 Auto 4x4 brochure?